Showtime Exteriors is committed entirely to your residential roofing needs. Our department has the experienced craftsmen and modern equipment to do the job safely and on time no matter how small or large an issue you have. 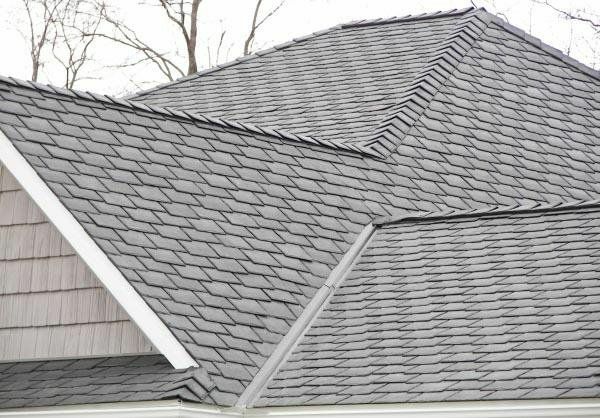 In addition to our shingle products, we also offer ornamental and specialty roof products and services. Showtime Exteriors places great emphasis on producing the highest quality of work at a fair price. We are committed to providing a personal, focused, professional service to you, our customer. 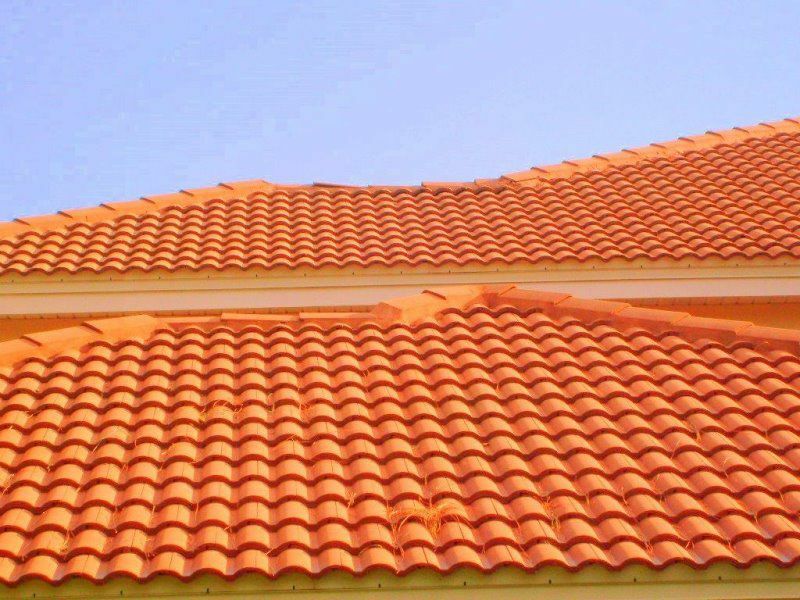 We have extensive experience on the widest range of roofing issues large or small, new construction, renovations or additions. 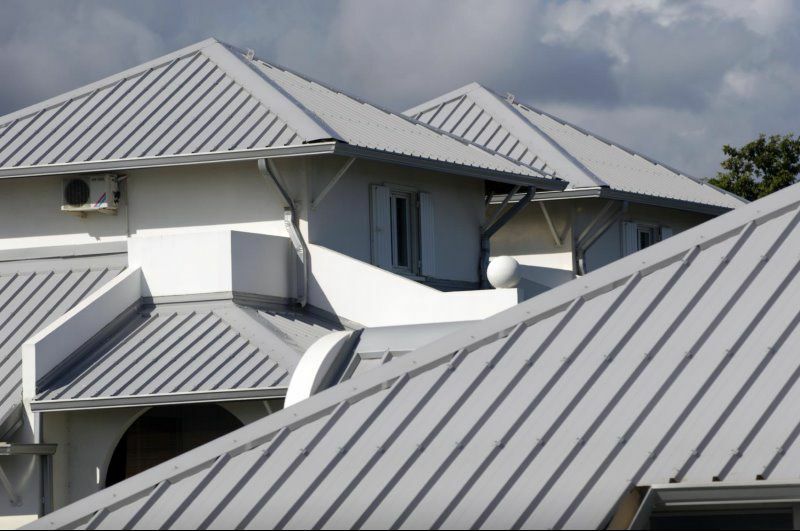 Showtime Exteriors can provide you with an analysis of what type of roof system is best for your home or building and how to save money on your energy bills immediately.